... and fell in love. 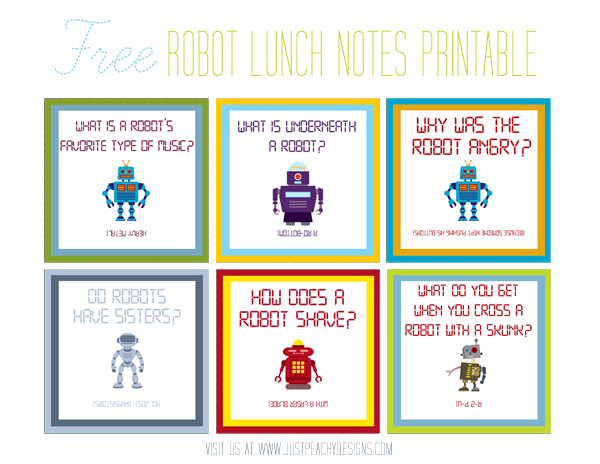 I thought they'd be perfect for something kid-related, so I created some printable robot joke lunch notes. My elementary-school aged boy thinks they're funny, and hopefully your kids will too. 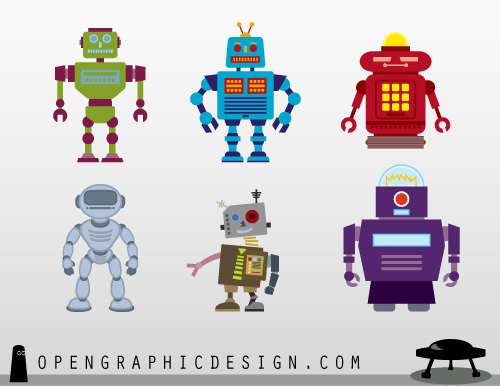 Just Click here to download. Enjoy!